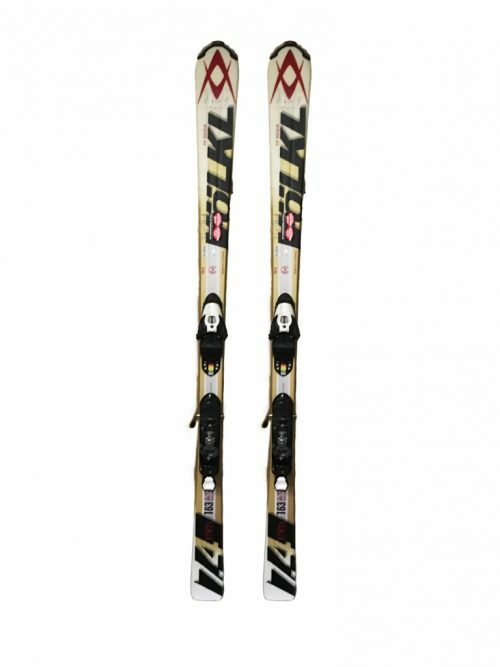 Home/Ski Equipment/Powder Demo Skis Reg. $42.99 reservation special is $34.39! Want to make powder days more fun than ever? 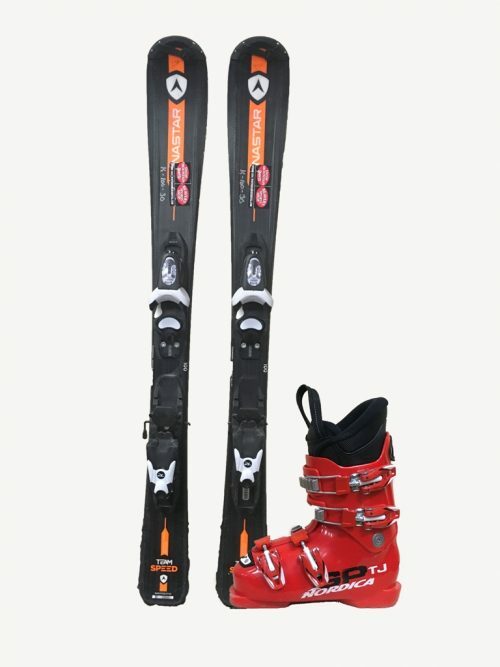 Try out some of our powder skis from Salomon. 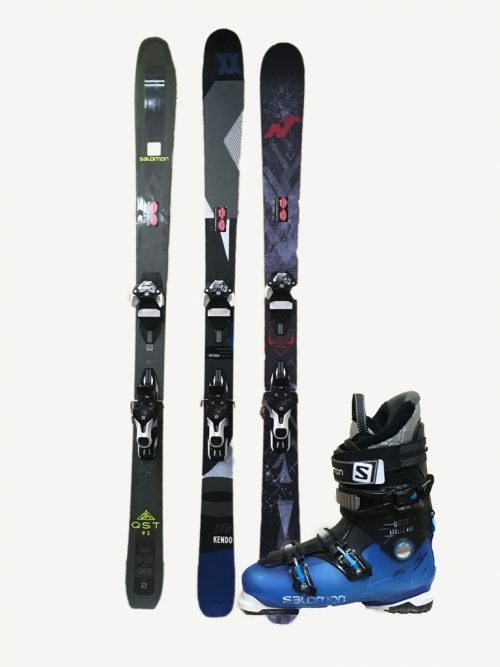 Wider skis designed for powder bring a whole new dynamic to skiing deep snow. Conquer the Vasquez Cirque, Mary Jane or the Parsenn Bowl! You will be amazed how much easier powder skiing can be! 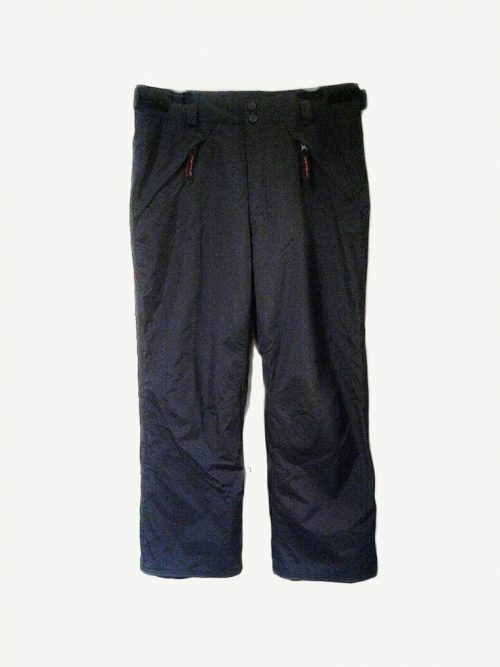 Ski and poles included with the Powder skis only rental.